No snow in sweden, have to train at home, yet! 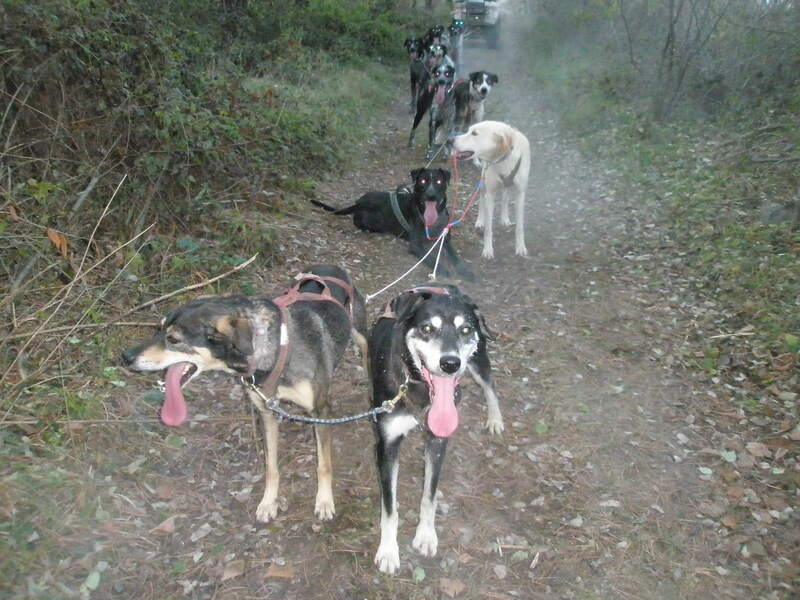 I have still eighteen dogs in training, but I run only one team with twelve dogs each day. Six of them have allways a rest day. ~ by kurtpichler on 29. November 2011.